Do it the Turkish way! 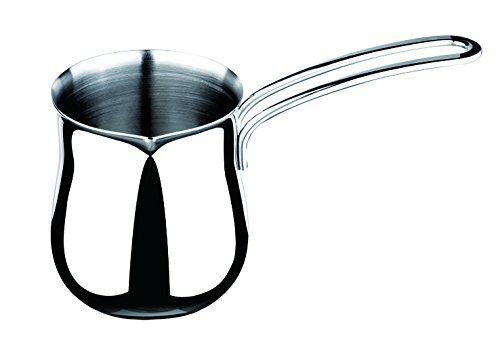 this Turkish Coffee pot is perfect for personal or professional use. You can use this handy pot for frothing milk as well. It has a wide pouring lip to avoid spills.